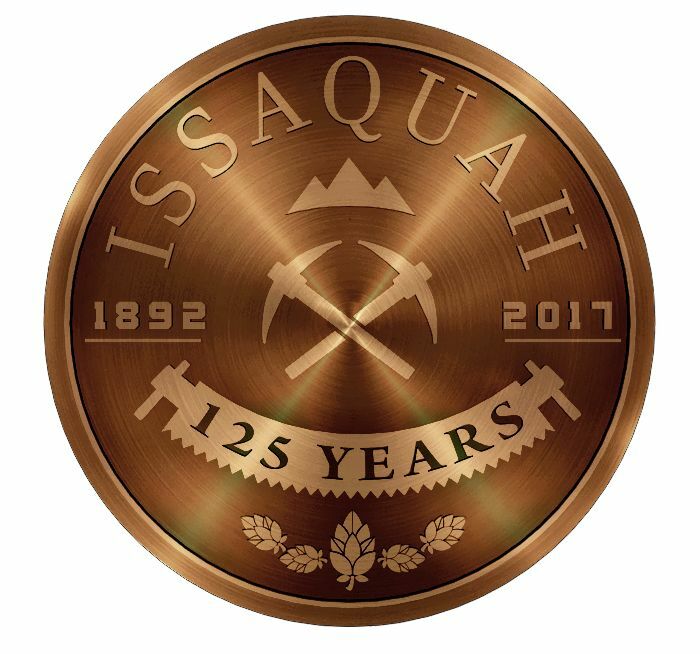 On April 29, the City of Issaquah kicked off a year-long celebration of Issaquah, in honor of the town’s quasquicentennial – or 125th birthday! The festivities will include a time capsule full of things that symbolize Issaquah as it is today. The time capsule will eventually rest beneath one of the school cornerstones behind the Gilman Town Hall, and will be opened in 2092 for Issaquah’s bicentennial celebration. A time capsule is a great way to represent Issaquah as it is right now. The Issaquah History Museums created their own digital time capsule, filled with items from Issaquah’s past. For each of the first 100 years since Issaquah’s incorporation, we have shared a photograph, artifact, oral history, article, or other history-related goody. Remember: it’s your history, Issaquah. We’re just keeping it for you.